The Iowa HIV Disease End-of-Year 2017 Surveillance Report finds that while the number of Iowans diagnosed with HIV in 2017 was the second highest number on record, it was down from the diagnoses in 2016. 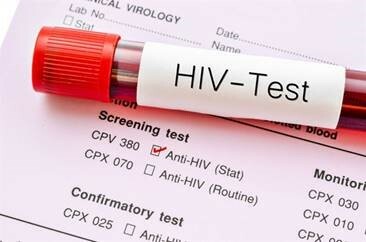 Part of the high number of positive HIV tests in the state may be a result of an increase in the number of those at high risk getting tested for HIV. Learn more about this Surveillance Report here: http://www.idph.iowa.gov/hivstdhep/hiv/data.